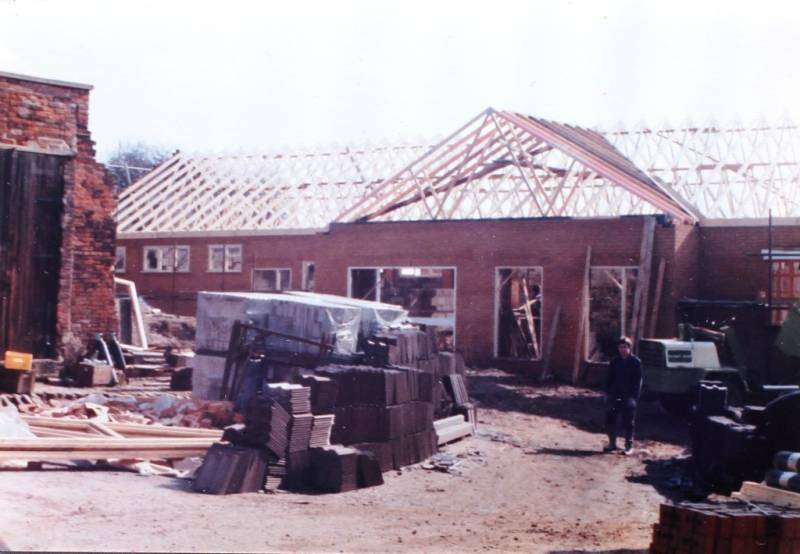 The club was founded early in the 1900's and was originally called St. Andrews Institute Golf Club, taking its name from the church on the corner of Mansfield Road and Mapperley Road, close to The Forest Recreation ground. According to local Historian Bob Massey*, like all churches in the late 1800's St. Andrews had an institute attached. 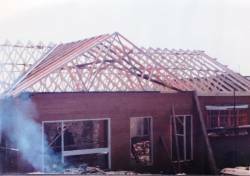 The building was both a church hall and an education centre. At this time very few people could read or write and had very little opportunity to learn. There was no free education available for the majority of the population so the institute provided classes in reading, writing, educational and spiritual events as well as books, games & entertainment of a moral and uplifting type. The St. Andrews Institute was unusual for as well as the normal activities it started a golf club on land it acquired in Mapperley. Why or how this came about is uncertain. It was first mentioned in the St. Andrews parish magazine in November 1903 when it was already an established club. The tricky 9 hole course had been designed by Tom Williamson, the pro at the Notts Golf Club who had created a double World Record by being a professional for 54 years from 1986 and playing in every Open Championship for 50 years. In November 1906 there was a report in the Nottingham Daily Express of a match against Chilwell Manor that was won by 6 ½ to ½. Another match in the same month against Erewash Valley was lost 8-1. In 1909 St. Andrews paid its first subscription of £1.00 to the Notts Union of Golf Clubs. About 1924 the Club was taken over by the Y.M.C.A. and became the Morley House Y.M.C.A. Golf Club. Subscriptions were 10s 6d a year with an entrance fee of £2 14s 6d. All progressed smoothly until 1931 when it was reported that members wished to play golf on Sundays in order to compete against other clubs. Under Y.M.C.A. 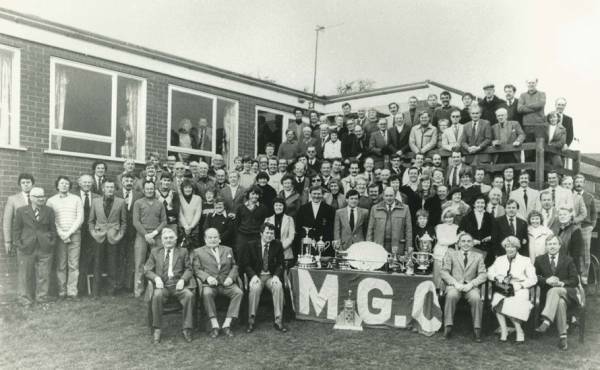 rules this was not allowed, so in 1932 a separate club was formed called the Mapperley Golf Club. A headmaster, an art dealer, a merchant tailor and four commercial travellers took over the running of the club. At this time much of Mapperley was still very rural. Fences were required around the greens to keep off the cattle that grazed on the course. The club badge was designed with that in mind. If your ball landed on a cow pat anywhere on the golf course you were entitled to a free drop! 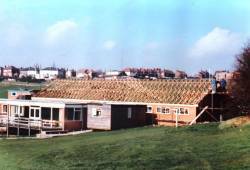 In 1983 the new 18 hole Golf Course was opened by Neil MacFarlane MP, Minister for Sport. 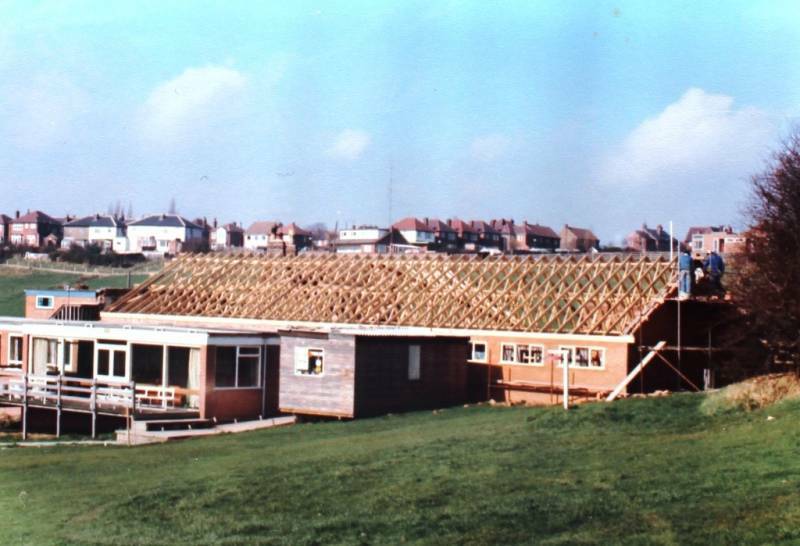 The design of the course was by John Mason, the golf pro at the former Carlton Forum Golf Range which was on the site now occupied by the Richard Herrod Centre. 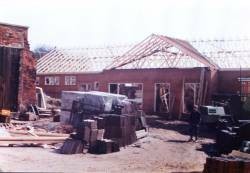 Since that time, there has been a continual investment programme, involving improvements to both the Clubhouse and the Golf Course. 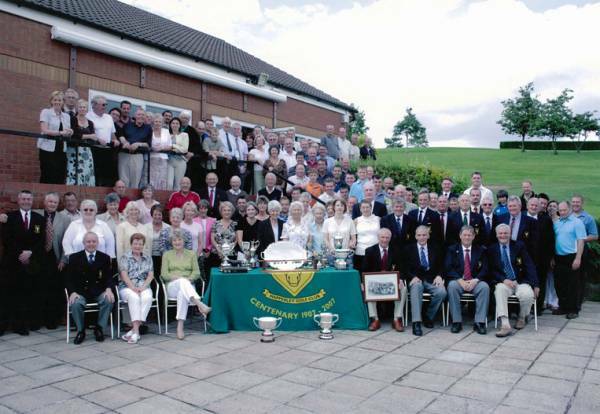 The club celebrated its Centenary in 2007. Snippets from History, Volume 2 - Arnold, Mapperley & the Villages by Bob Massey.